Innovative promotional concepts - promotional products and merchandise branded with your logo. Read through our reviews or post one yourself! At JEM Promotional Products our intention is to provide practical support, to all our clients by assuring that their marketing campaigns, conferences, festivals and major events are all memorable successes, by recommending the use of appropriate promotional products, delivered on time and of the highest quality. JEM Promotional Products are the Exclusive Suppliers of Exodus Hoodies. From your School to the Street our Custom Designed Graduation Hoodies are fashion forward hoodies that can be customised to your School Colours. Check out our website for more information. 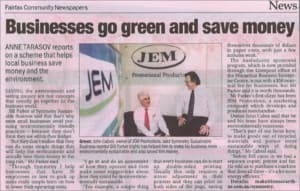 JEM Promotional Products feature a unique range of environmentally friendly promotional items suitable for eco-friendly marketing campaigns. 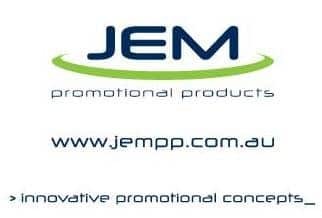 JEM Promotional Products are one of the most progressive businesses in the competitive Promotional Products sector.They are always looking for new and different products for me and I am especially impressed with their range of environmentally friendly and sustainable products. 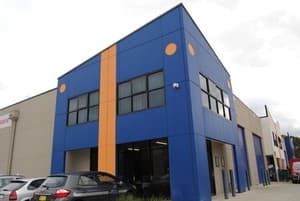 The staff at JEM always take the time to listen and to understand your business needs and strive to come up with something a bit different for your brand. 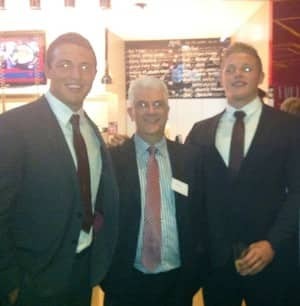 I know that the owners are also great supporters of the local community. In terms of service, commitment to customer, community and the environment, I have found JEM to be second to none. I have dealt with JEM for approximately 5 years.